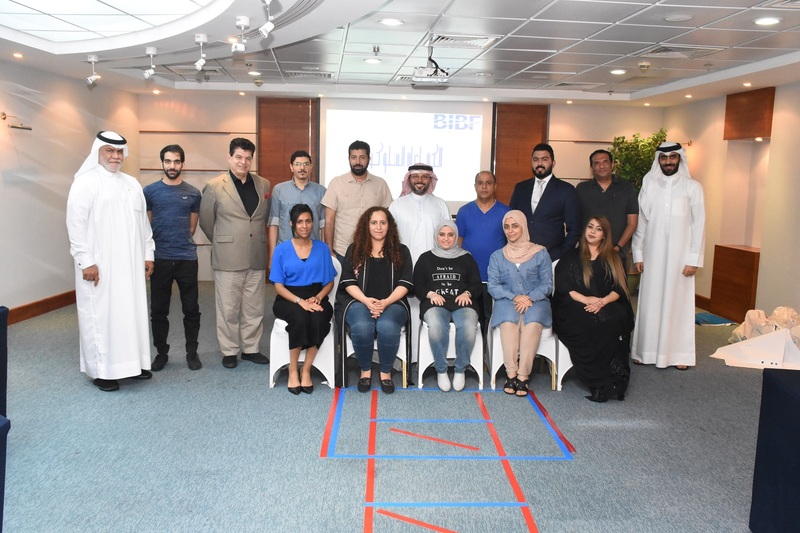 The first batch of employees of the Bahrain Chamber of Commerce and Industry (BCCI) has successfully completed a training course in Behavioral Competencies. The course, which was delivered by Dr. Adel Al Abdulla, shed a scope light on key competencies including analytical thinking, flexibility, influential communication, and team work ability. In this regard, BCCI’s Treasurer and Acting Chief Executive Officer Mr. Aref Hejris reinstated the board’s keenness in empowering the employees and developing their performance to keep abreast of the chamber’s transformation into a robust organization capable of meeting the aspirations of the private sector. He hailed the eagerness of the employees for learning and development, and vowed offering more courses and programs. From their side, the participants commended the content of the training course, its relevance, and applicability. They expressed enthusiasm in taking part in similar training courses. It is worth mentioning that the training course is organized jointly with Bahrain Institute of Banking and Finance (BIBF).